Peter Nealen is fast becoming a guaranteed, legitimate writer and analysis on current world conflicts and the ever changing world of the Marine Corps Special Operations endeavors. His hard hitting analysis and history on many Tier One websites is second to none. If he writes it, I know it is reliable. It is a rarity that an author can jump back and forth between HistoJournalism and ball busting fiction with equal effectiveness. But if follows that a man who can conquer the most difficult courses and standards that the Marine Corps has to offer can and will master whatever he chooses to lay his sights on. I have to admit when first reading the series, I was thrown off by the first person narrative. It’s not often that I have been able to keep my attention or interest in First Person fiction that has a lot of ground to cover. As I kept reading, I unknowingly fell right in as rear security for the Team. 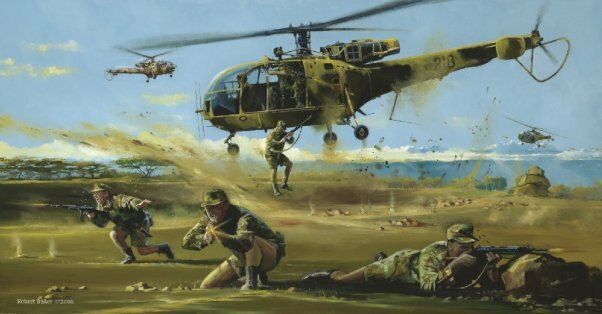 This book holds uniqueness among the new wave of military fiction. The flow of the action continues from point to point and ratchets higher and higher. The operational details, language, down to the dead time an Operator spends fighting an irregular war are second to none. This can only come from a person who has been there and done that more than once. What Nealen is giving us is a glimpse inside the mind of a Tier One Operator under very inhospitable circumstances. No detail is left undone yet it is not in the least cumbersome. Before you read the American Praetorian Series, you might want to clean the rifle, lace up the boots, check and double check your gear because you will be unsure of where you are after a session of reading. I highly recommend this book and its prequel for people wanting to go to the Sharp End for a new mission. D.R. Tharp Author of Africa Lost: Rhodesia’s COIN Killing Machine and the Task Force Intrepid Series. This entry was posted in COIN, Dude-Lit, Mens Adventure, Special Forces. Bookmark the permalink.